The holiday spirit certainly isn’t lacking in the Vancouver area. While some holiday-oriented things happen at the end of October, the bulk (and the best) of the fun stuff happens in November. We are all familiar with Charlie Brown and his unique and charming demeanour. Though it is likely none of us have ever met him, he is someone we all know and love. Even if you’ve never heard of Charlie Brown, this is your chance to get in on the scoop with this Charlie Brown Double Feature at the Waterfront Theatre. For only $29, the two shows run on various days, from November 21 to December 30, 2018. If sitting and watching for a couple hours isn’t something you want to do, then you probably want something a little more immersive. The Aurora Winter Festival manifests a concept of a North Pole village featuring impressive light displays, live entertainment, and various other activities. Starting November 23 to December 30 the Concord Pacific Place is transformed for anyone trying to get into the holiday spirit. Tickets range from $15 to $60. Looking for a Sweet Spot? Maybe spending money isn’t exactly something you want to do. The CandyTown Yaletown Holiday Festival has a sweet deal for you. With open admission, this single day festival is open from noon to 7 PM, November 24th, 2018. Located on Mainland Street in Yaletown, you get access to merchants, specialty treats and live performances -- all for free! If you’re surprised all this happens in November, you’ll be flabbergasted if you ever get a chance to see Vancouver events in December. Nonetheless, driving the Vancouver streets in the coldest seasons can be a nightmare. 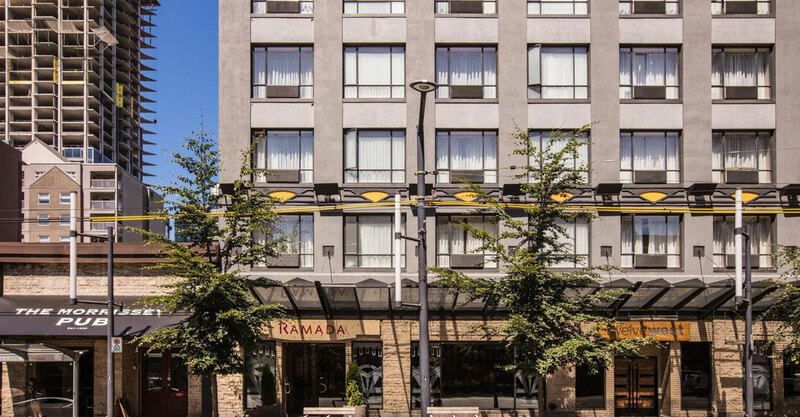 A more accessible transit system likely means you’ll have to walk-- you and minimize that by choosing to stay at the Ramada Vancouver Downtown. Vancouver has a unique reputation for being slightly busy, but still mellow. 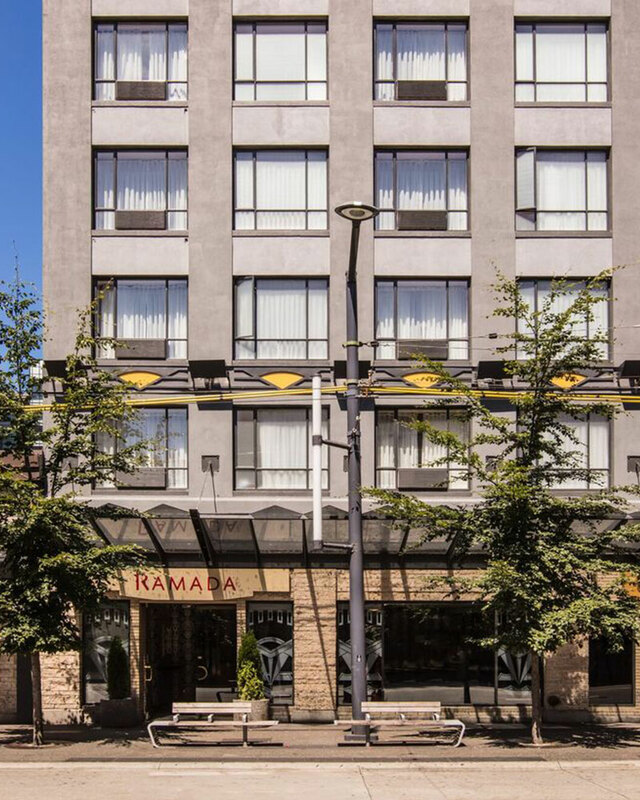 While the locals refer to it as a city, others who travel to Vancouver may find themselves asking “so where’s the city?” The city of Vancouver may be relatively small, but it definitely makes up for it in personality.